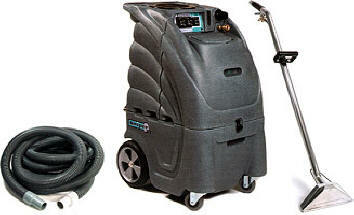 We can customize a start up carpet cleaning package for you. Rather than listing a generic package like other companies let us customize a carpet cleaning start up package that suites you. This is just a sample package. The best way to cleaning a carpet is to deep scrub with a swing buffer with carpet brush and then rinse with a carpet extractor. Call Carpet Restoration Method.